Escape to the grandeur of the Grand Canyon where sunlight dances on canyon walls and towering sandstone sculptures cast long shadows. 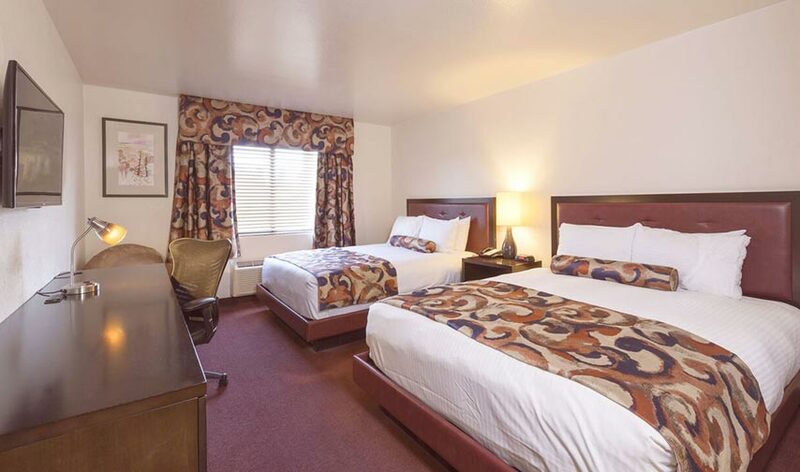 Located one mile from the South entrance of Grand Canyon National Park, and 7 miles from the South Rim, our hotel puts you within minutes of America's breathtaking natural wonder. 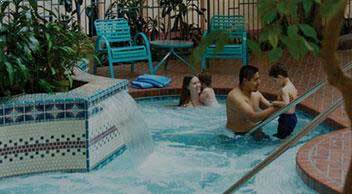 Enjoy a morning canyon hike and a lazy afternoon lounging by our pool or soaking in the hot tub. Return to the canyon rim in time to catch the vibrant sunset. 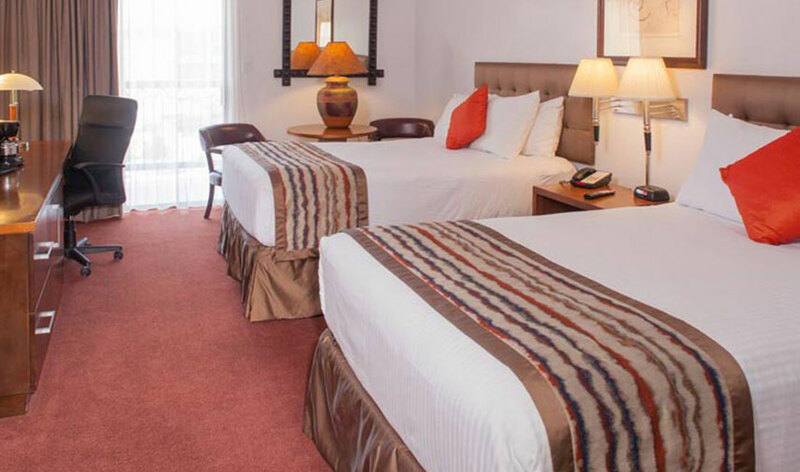 After your adventures, relax with the family in one-bedroom suites and deluxe guestrooms beautifully decorated in Southwestern style. Discover a destination where you are free to relax, explore and discover. 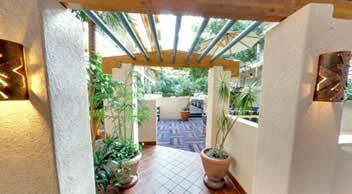 Two double beds, a brand new LCD TV, patio or balcony, and free Wi-Fi make for an inviting retreat. 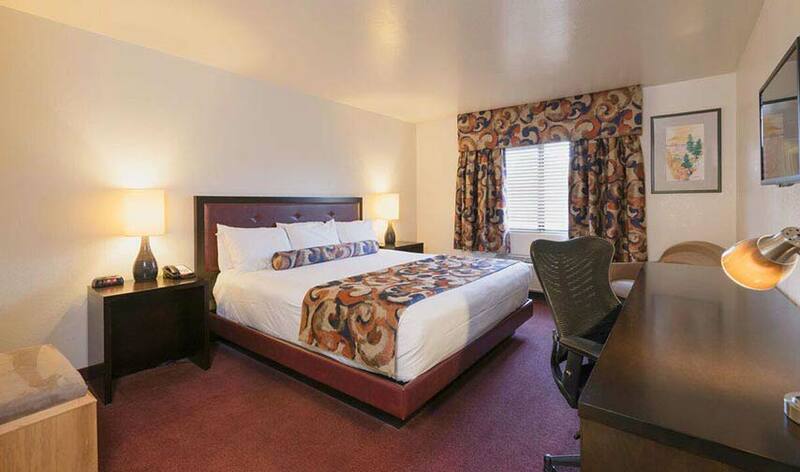 A plush king bed, work desk, a brand new LCD TV, patio or balcony, and free Wi-Fi welcome you. Enjoy extra space to unwind with two queen beds, a separate sitting area, refrigerator and microwave. Suitable for a couples or family with young children, our King Suite offers spacious space with a little privacy. 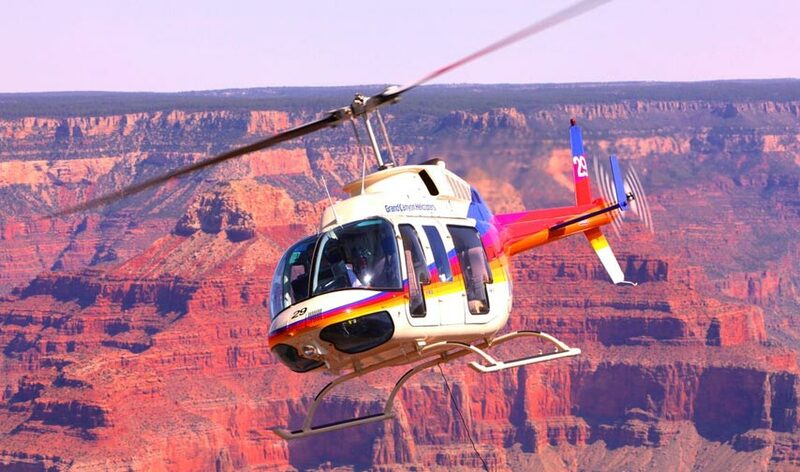 Soar high above the Grand Canyon and book a helicopter tour that shows you the best spots. 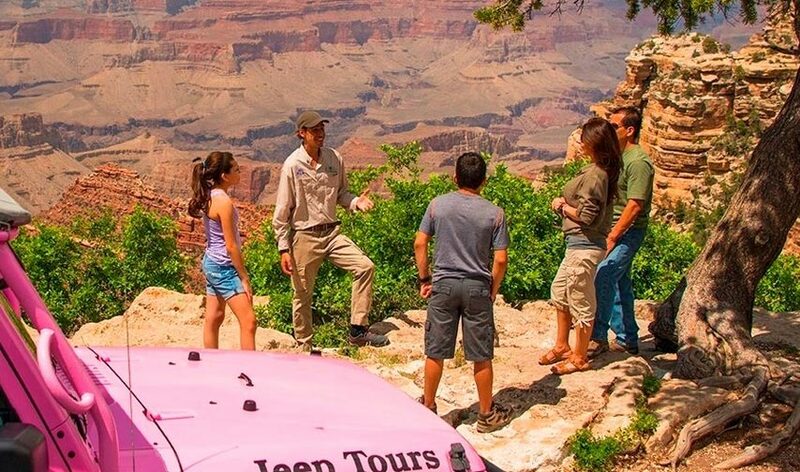 Jeep Tours offers the ultimate Grand Canyon excursion from the South Rim and beyond. 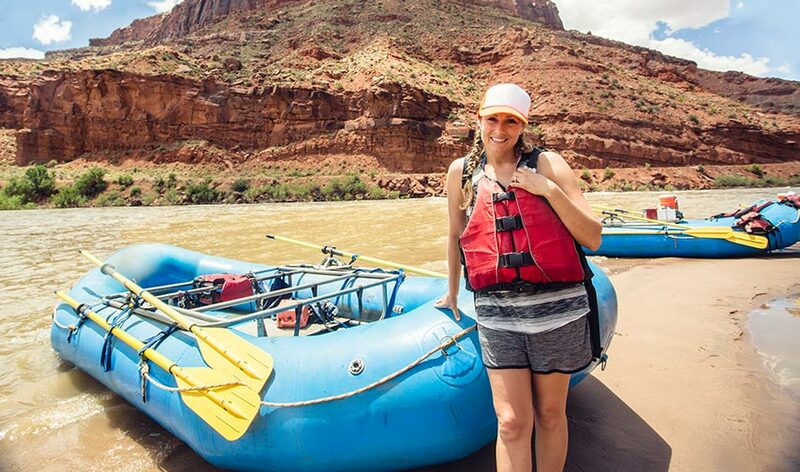 Feel the rush of the currents as you raft the Colorado River and discover the Grand Canyon. 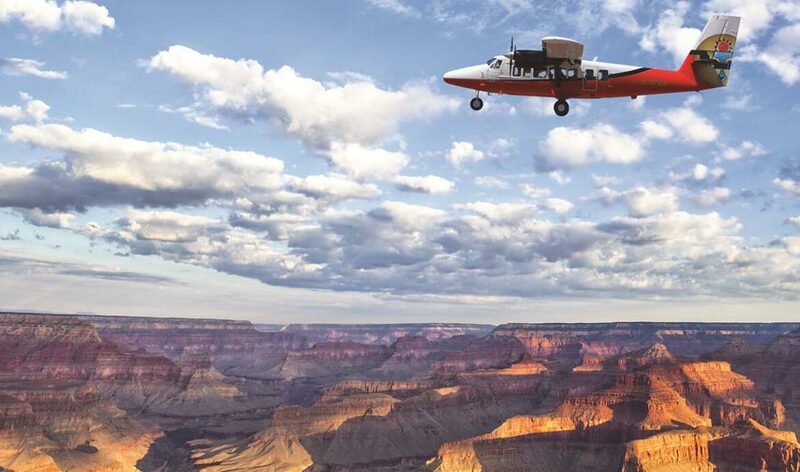 Take in a bird's eye view of the canyon's awe-inspiring South Rim and the beautiful Colorado River. 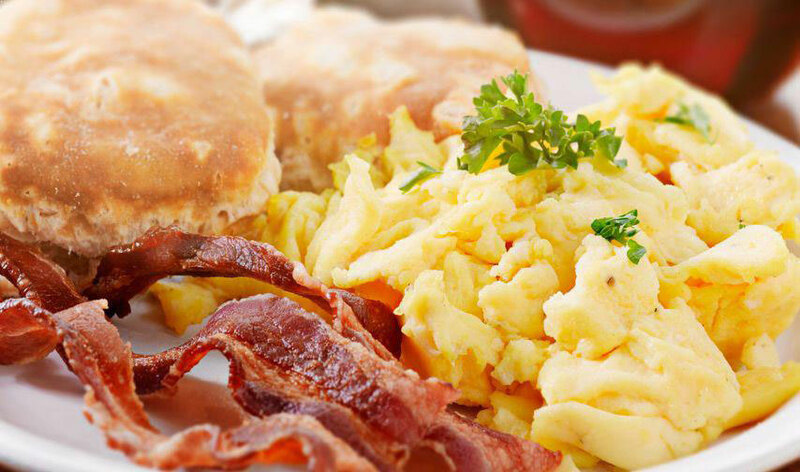 Enjoy a great rate and full breakfast buffet, including eggs, fruit, and danishes, to start your day off right. 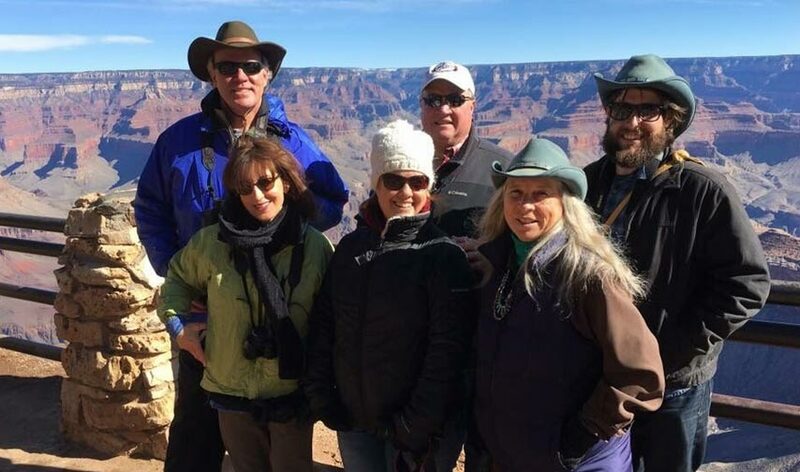 Set out for a tour with wonderful views of the canyon, led by your knowledgeable guide and enjoy a buffet breakfast. Discover a destination where you are inspired to explore. Where adventure and imagination run wild. 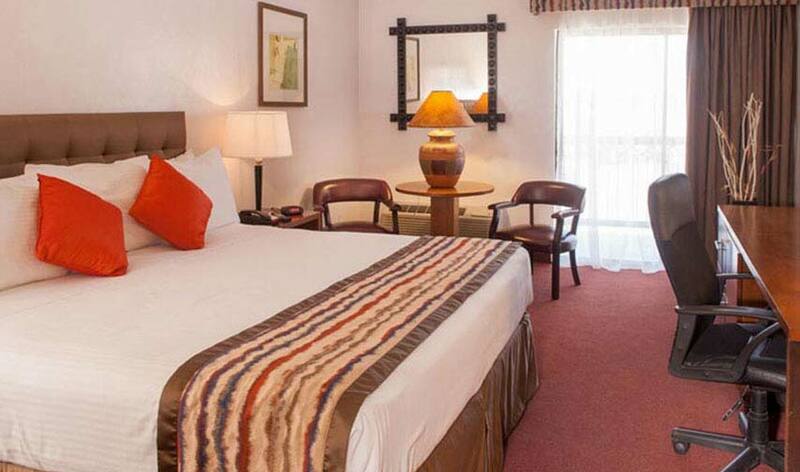 The Grand Canyon Plaza Hotel embraces the spirit of the Grand Canyon, yet with a relaxing family resort feel. 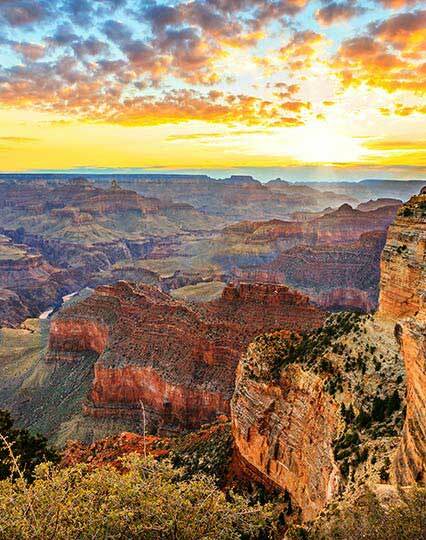 Discover the jaw-dropping beauty of the Grand Canyon in our backyard. 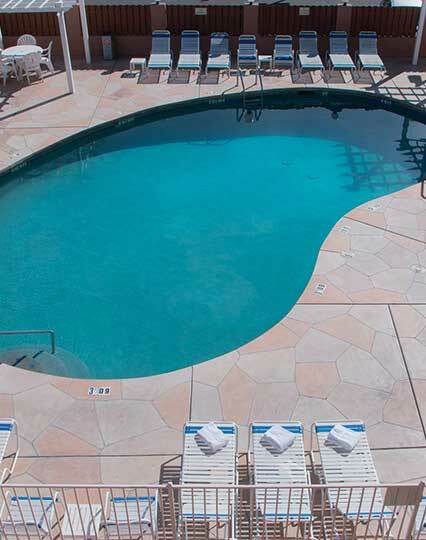 Relax and soak up the warm Arizona sunshine by our outdoor pool. 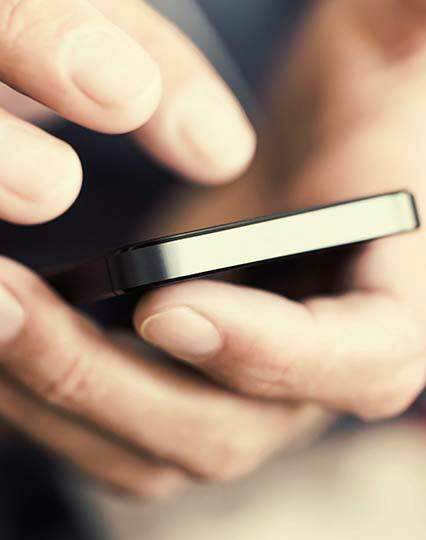 Stay connected to home and office or seek out your next canyon adventure. 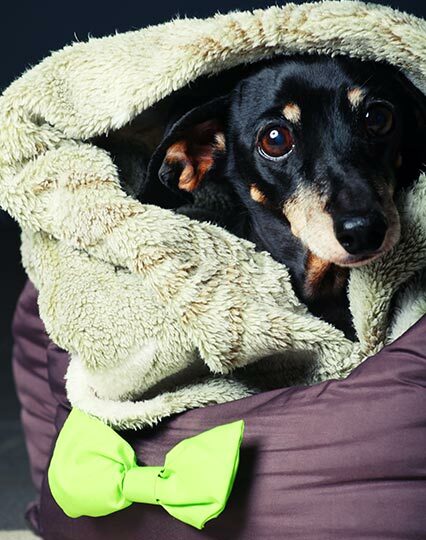 Explore the canyon trails and sights with your tail-wagging best friend. 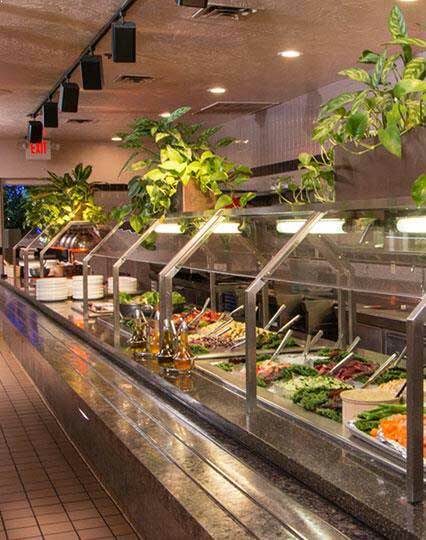 Enjoy Southwest cuisine, steaks, seafood and a family style buffet at JJK's Restaurant. From Grand Canyon tours to the beauty of the Red Rocks at Sedona, our resort is surrounded by some of the most unforgettable sights in the Southwest. See for yourself. Explore over 19 points and take in the captivating scenery at the South Rim. Hike, photograph and explore one of the world's most incredible natural wonders. 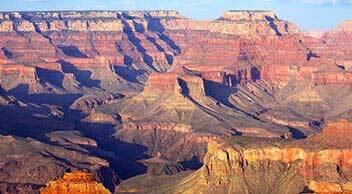 See the history of the Grand Canyon come to life with amazing sound and effects. Set out to explore. Monument Valley is teeming with beauty and natural wonder. Refresh in canyon waters with swimming, boating, fishing, and scuba diving. Explore two miles of scenic natural animal habitats right from your car. Visit this thriving community of art galleries, boutiques, spas, and gourmet restaurants. Cruise through national monuments, parks, and historic landmarks.